Their song A Prince Among Islands was the first Gaelic song to chart. 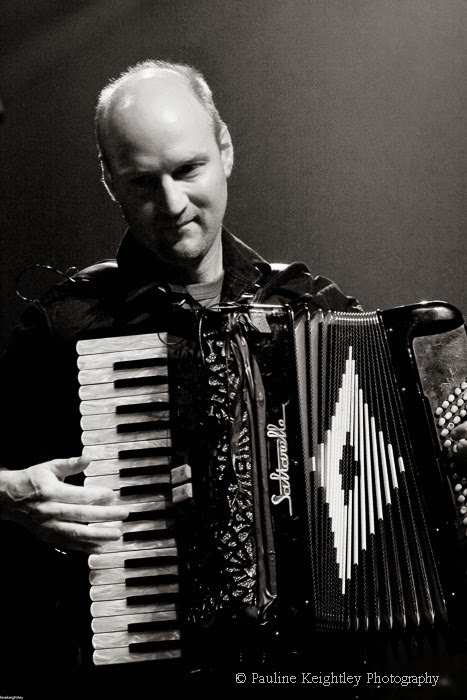 Capercaillie developed the Gaelic song tradition through the creative use of modern production techniques. The band, originally called The Etives, was begun by Donald Shaw and Karen Matheson in 1982. They are from Taynuilt south of Oban, near Loch Etive, where there was a strong tradition of folk music - both Donald's parents are musicians and his father is also a accordionist. Their first two albums were recorded traditionally – Crosswinds (1987) and Sidewaulks (1989). 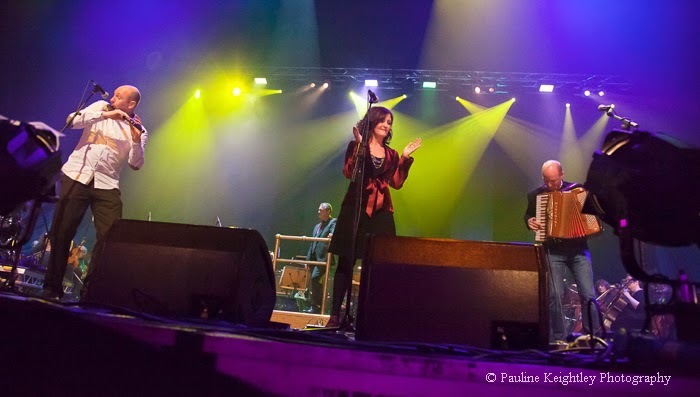 In the 80s Capercaillie were greatly influenced by Irish folk music of the 80s, with bands like Clannad and Planxty. Irish music was more advanced then and the Irish band Clannad proved the wider appeal that was possible with their chart success for the theme Hurry’s Song. So for their albums Delirium (1991) and Secret People (1993) Capercaillie added basslines, drum machines and synthesisers and this fusion sound let to chart success in the 1990s. Shaw said that some may feel they sold out from the folk traditions but he feels they would have sold out by making the same record over and over. The band preferred to move on and try new things. Their sound became contemporary traditional music. The band toured worldwide and continue to tour today. 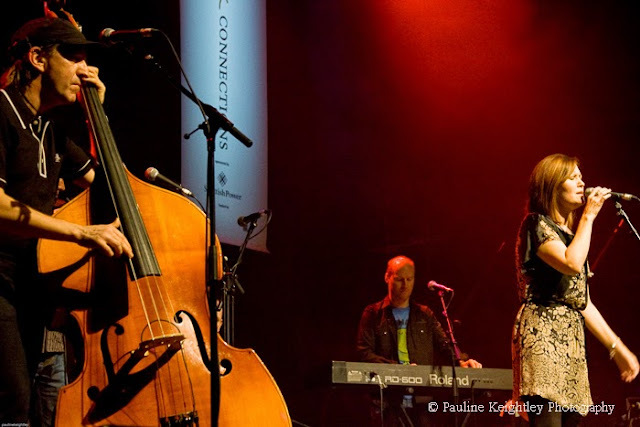 Now in the 2000s, Capercaillie have returned to a slightly more traditional arrangements and instruments with a more subtle fusion of modern instruments. Capercaillie are considered folk royalty. 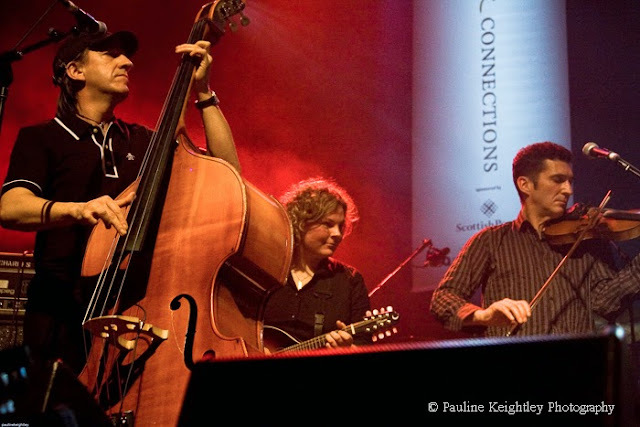 Donald Shaw has been the musical director for Glasgow’s highly successful Celtic Connections since 2007. I cover the festival each year and I am well aware of the diversity, quality and musicianship that Donald pulls together to make this highly successful event for the city of Glasgow. 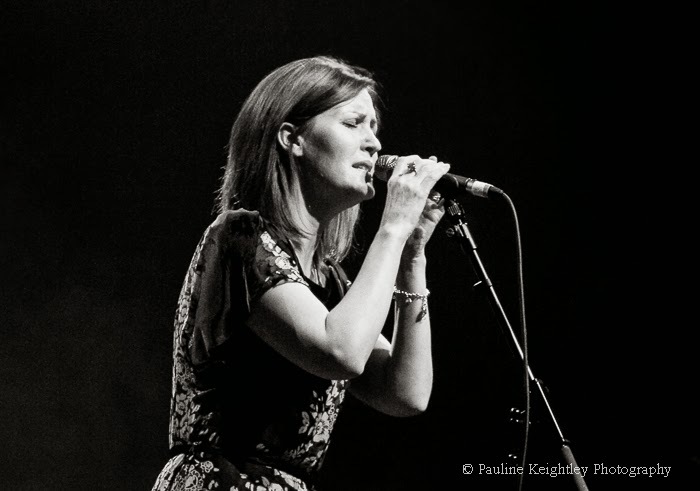 One aspect that makes the band stand out is the clear beauty of Karen Matheson’s subtle expressive voice. She often sings in Gaelic. There are some wonderful clips of her on YouTube singing with the unmatchable quality of the Transatlantic band - nothing much beats a perfect vocal, beautiful melody and the TS band! In a BBC documentary Karen said as a teenager she was dragged around venues to sing by her dad. It was only when she met Donald and realised his drive and creative enthusiasm for the folk music that she was able to see the purpose of it all. Donald and Karen married ( ) - I notice at Celtic there are several married couples in folk music! 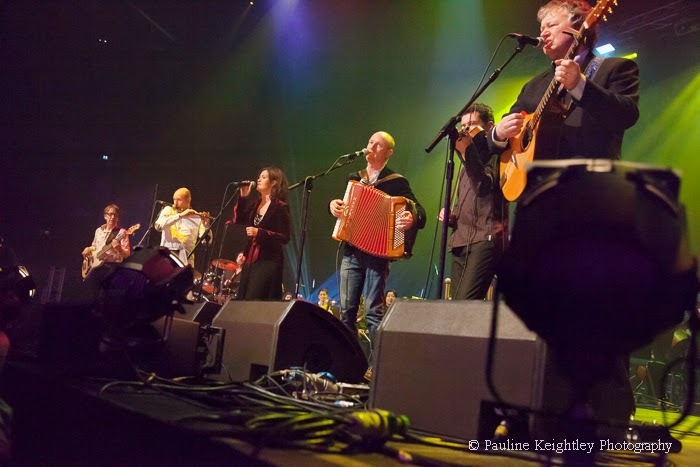 The present day line up of the band consists of - Karen Matheson (vocals), Charlie McKerron (fiddle), Michael McGoldrick (flute, whistle, pipes), Manus Lunny (bouzouki, guitar), Donald Shaw (keyboards, accordion), Ewen Vernal (bass), David Robertson (percussion), Che Beresford (drums), James Mackintosh (drums). 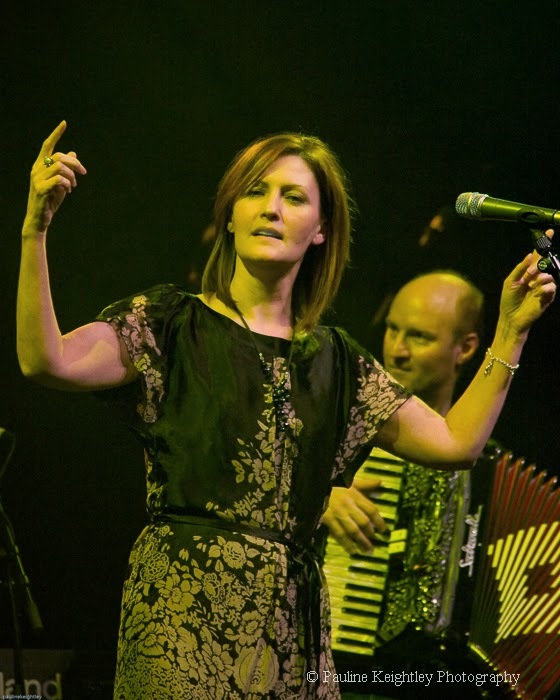 Capercaillie are a Scottish folk band, founded in the 1980s by Donald Shaw and fronted by Karen Matheson. They have seen four of their albums placed in the UK Albums Chart, and continue to perform and record to the present day.